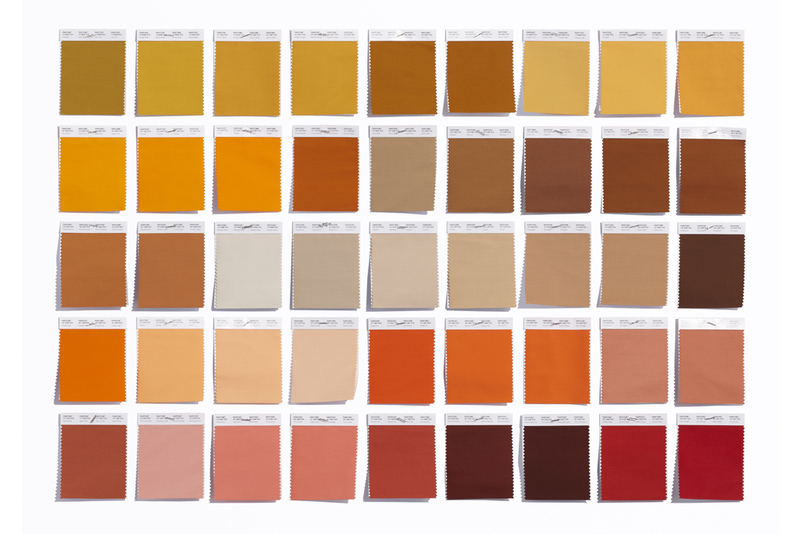 Pantone, the authority of all things color, has introduced 210 completely new hues to its universal palette. The color intelligence firm is known for its influence in driving color trends across the fashion, art and design industries. 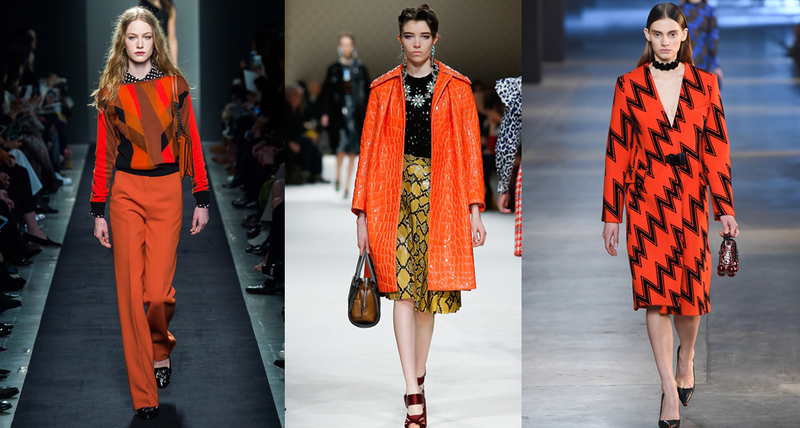 So take note – these are the colors to look out for on the runways and when selecting your next outfit. The new shades, ranging from “exotic orange” to “zen blue,” will bring the total number to 2,310 hues in Pantone’s color system. 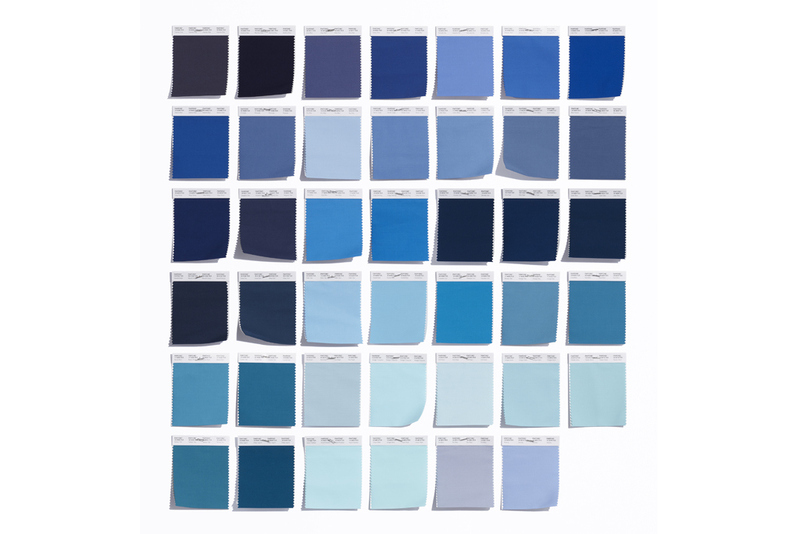 Pantone discovered the new batch of colors after researching consumer preference and response to what Leatrice Eiseman, executive director of the Pantone Color Institute, calls “healthy” colors. For instance, the new pink shades, like “love potion” and “pink peacock,” further embrace the attainable interest of being healthy, while the increase in blue shades, with names like “Ibiza blue” or “island paradise,” reflect how busy life can get and the need for some rest and relaxation.